Shop the web's most complete Winter Soccer Apparel Store. Stay dry and warm on the pitch or in the street, whether performing at your peak under harsh conditions or just sporting your favorite team's badge. 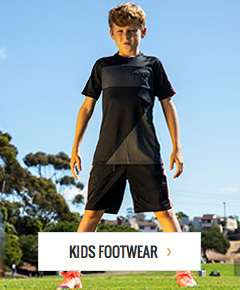 Trust our selection of winter soccer apparel from the biggest names in soccer like Nike, adidas, Under Armour and more. Affordable flat rate shipping and easy returns.